Below are the official rules for competitions sanctioned under USYSA for players NOT possessing a US Birth Certificate. For teams declaring for State Cup - these rules must be followed. BAYS teams not declaring for State Cup need not be concerned with the official rules. We are only concerned with two cases that would be covered by the official rules. 1. A player that permanently resides in the United States. For All BAYS teams including MTOC eligible teams, list the player's residence on the roster and no additional paperwork is required. 2. Players not permanently residing in the United States (usually foreign exchange, AFS or the like). File a waiver (usually citing the goes to school in your community waiver provision) and list the players home town as the residence on the roster. In the case of students living at a boarding school in your community, they may claim residence based on living at the school and no waiver is required, For teams that are MTOC eligible, we ask you send a note with the circumstances (home town and which school the player boards at) to the Third VP, Registrar and President so we can be prepared if any questions arise at MTOC. Any other situations, contact the Third VP, Registrar or President with any questions or scenarios not covered by the above. Here is a summary of the approval requirements as we understand them for players born outside the United States. It appears that these rules apply equally to US citizens born overseas; to foreign nationals permanently residing in the United States; and to foreign nationals temporarily residing in the United States (such as students on foreign exchange programs). Questions concerning the application of these requirements to specific situations should be directed to Maria Murua at US Soccer (312-528-1244). No state or national approval is required; player can be rostered immediately. Submit proof to Mass Youth Soccer and maintain copy in local club. (Example of proof would be statement from child's school giving date when child was first enrolled.) If player played for local club when he/she was under the age of 12 and was registered with Mass Youth Soccer at that time, that is sufficient proof and nothing further needs to be submitted. The International Waiver Form must be completed, signed, and mailed to Mass Youth Soccer, along with a $10 application fee payable to US Soccer. Mass Youth Soccer will sign the form and forward to US Soccer. Once approved by Mass Youth Soccer, the player’s name may be placed on a Massachusetts roster. 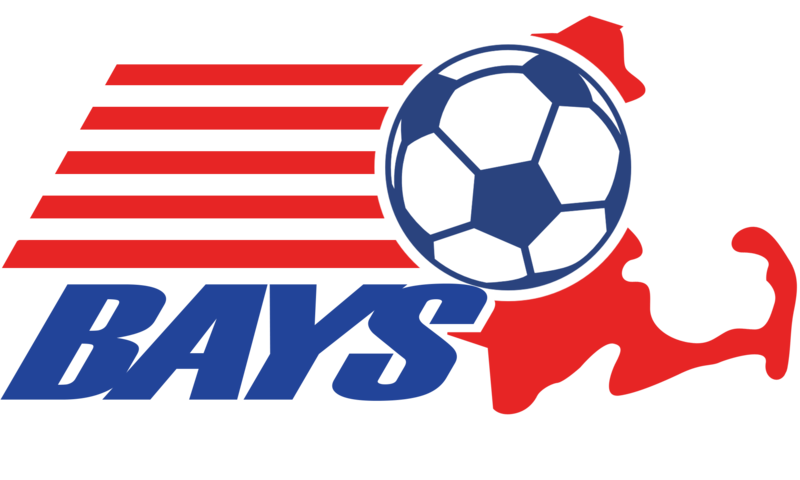 The International Waiver Form and the International Transfer Clearance Form must both be completed, signed, and mailed to Mass Youth Soccer, along with a $10 application fee payable to US Soccer. Mass Youth Soccer will sign the form and forward to US Soccer. However, until US Soccer has approved the international transfer, the player’s name may not be placed on a team roster. The International Transfer Clearance Form must be completed, signed, and submitted directly to US Soccer (1801 South Prairie, Chicago, IL 60616). Do not send to Mass Youth Soccer. There is no fee for submission of this form. Until US Soccer has approved the international transfer, the player’s name may not be placed on a team roster.